Es werden 15 von 812 Booten angezeigt, die in Split verfügbar sind für den gewünschten Zeitraum. Although Split is an administrative and economic center, it also holds great appeal as a tourist destination in Croatia. Split offers panoramic scenery, clean beaches, historic sites and shopping centers. 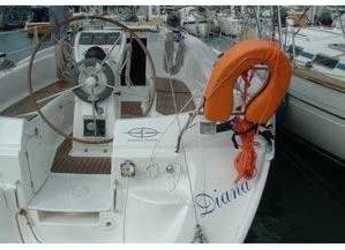 Split also holds several marinas and is a great starting point for sailing trips. 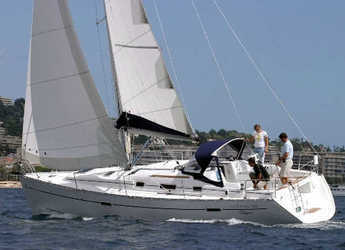 Yacht charters are also available for tourists who intend to make private cruises while holidaying in Split. Diocletian’s Palace is a major tourist attraction in Split. This historic site which dates back to before the 4th century attracts tourists yearly. Tourists are attracted by the architecture of Diocletian’s Palace which was a retirement quarter for the Emperor in ancient times. This historic site occupies a vast area and includes towers, four entrance gates, entrance court Vestibule and central square Peristyle, the Emperor’s mausoleum now known as Cathedral of St. Domnius and the temple of Jupiter. Diocletian’s Palace is protected by UNESCO and well preserved to maintain its originality. Marjan Hill is another tourist attraction that is a major part of the tourist appeal of the city. A walk on Marjan Hill is a tourist activity that tourists look forward to. The view of the city from any of the three vantage points of Marjan Hill is one of the reasons this activity is loved by tourists. 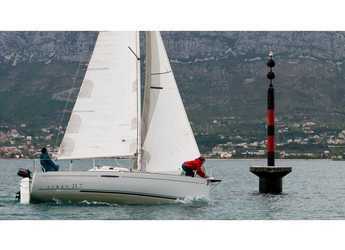 The lengthy waterfront of the beaches in Split gives them a special appeal. The waterfront also serves as a promenade. Cruises are also common holiday activities. With so much to see, a cruise or boat excursion makes the holiday experience in Spilt even more enjoyable. 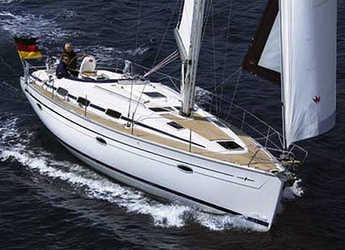 Yacht charter services are also readily available. Split is the largest city on the Adriatic coast. This beloved tourist destination also offers an array of beaches as well as access to other nearby islands and historic locations. Tourists can thus plan numerous day trips and tours within and around Split. Split is also a great location for setting out on a cruise. 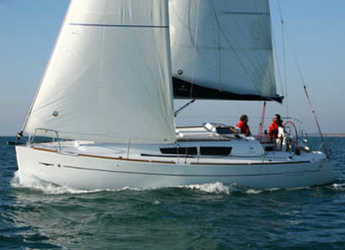 Several yacht charters also serve the needs of tourists in Split. 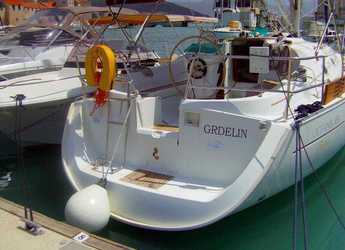 Sailboat rentals are also available for excursions along the Adriatic coast. The holiday appeal of Split is enhanced by its located which is in the midst of other islands which can be explored by tourists. Hvar is one of such islands. Trips from Split to Hvar and other nearby islands are great holiday activities for tourists. These trips are typically scheduled as general tourist activities. 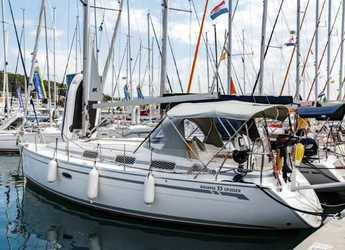 With the numerous yacht charters services in Split, tourists can explore the surrounding islands on a private cruise. A notable anchorage is Luca Rogacic which was a part of the cold war. 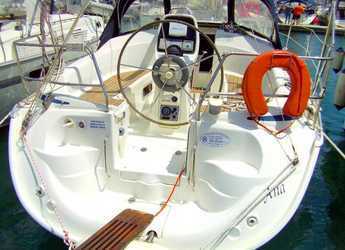 Sibenik, one of the neighboring areas of Split can also be toured by boat. Krka National Park, one of the well-known natural reserves in the Dalmatia region can also be explored in a boat trip from Split.